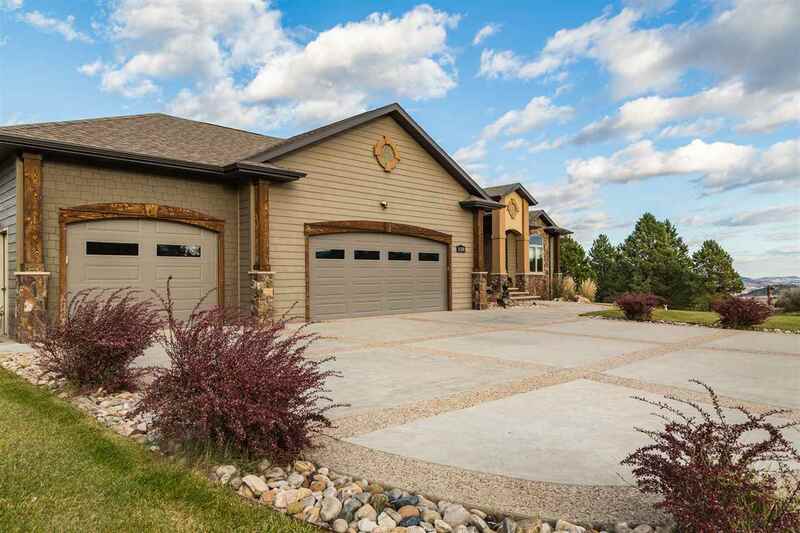 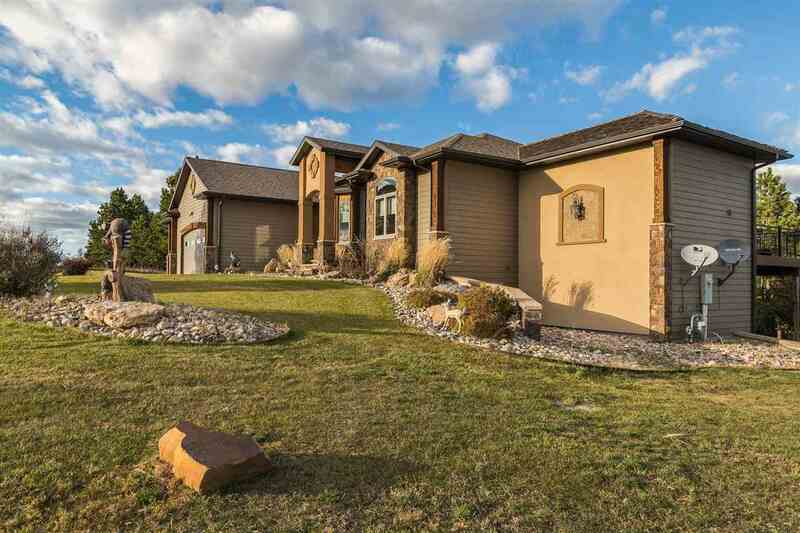 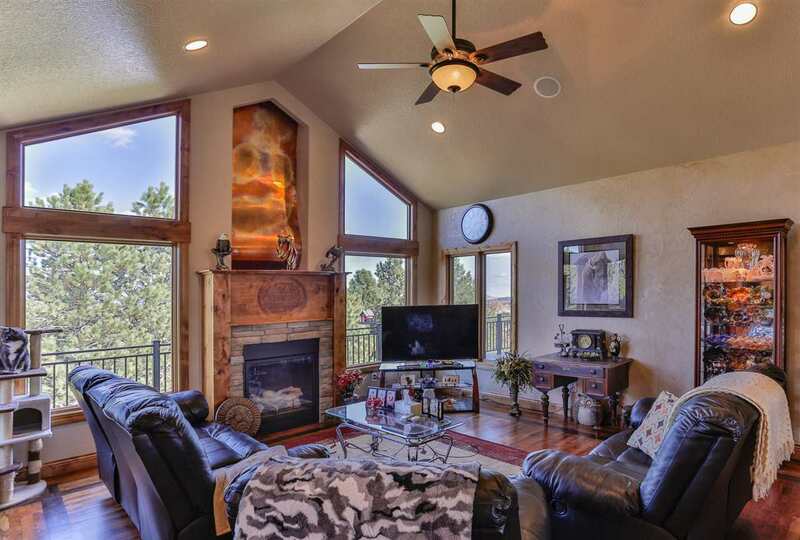 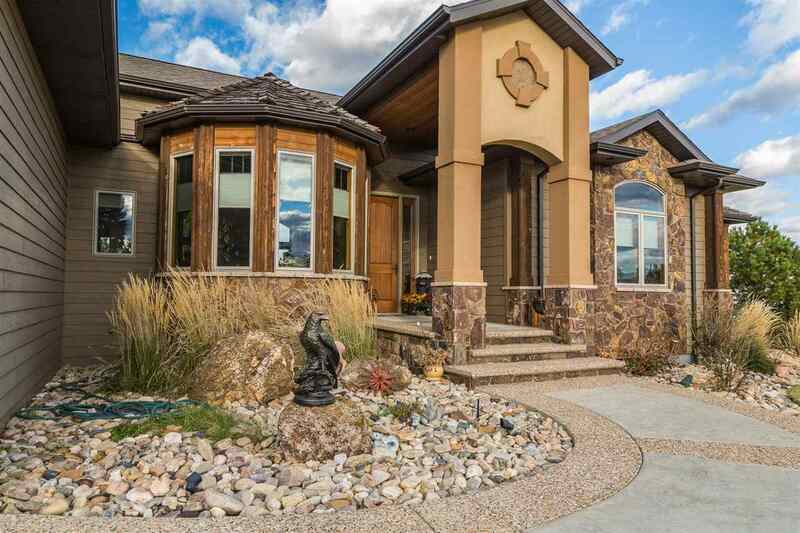 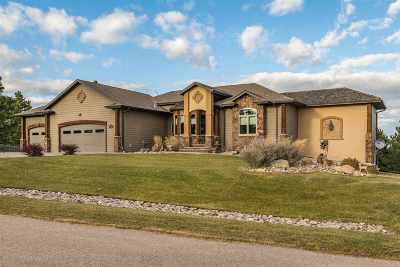 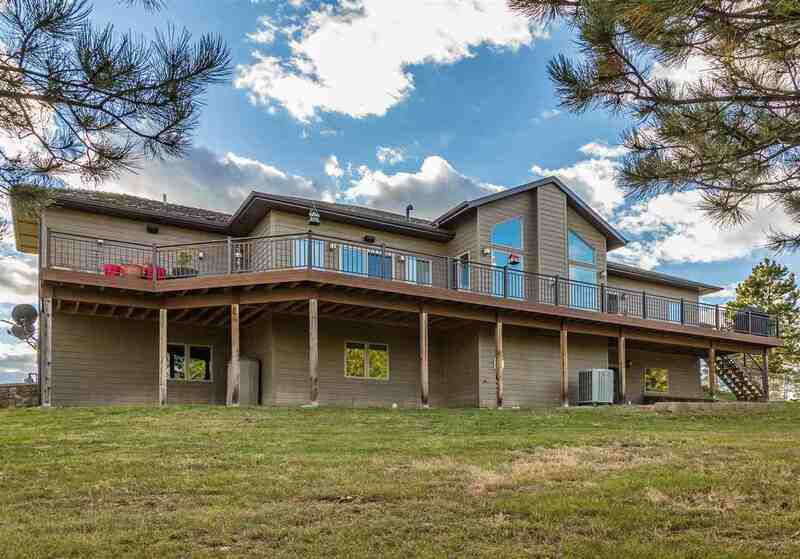 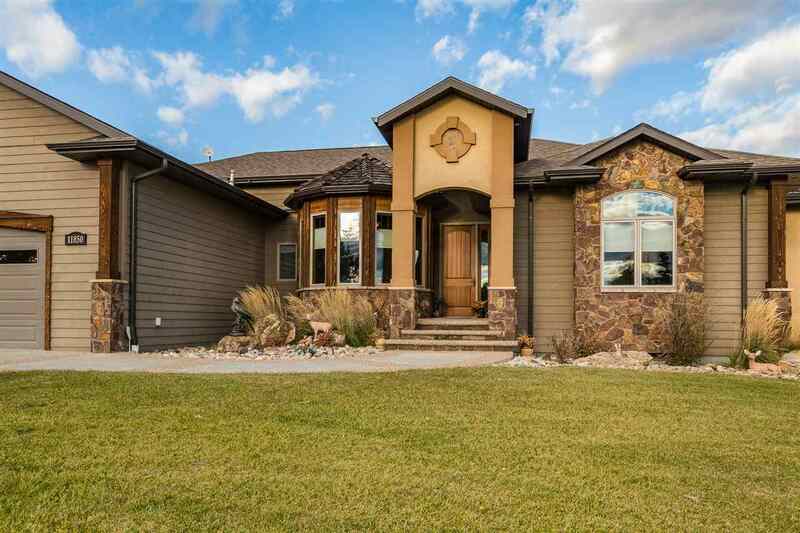 This 4 bedroom home has over 3800 sq ft with vaulted ceilings, stone fireplace & floor to ceiling windows. 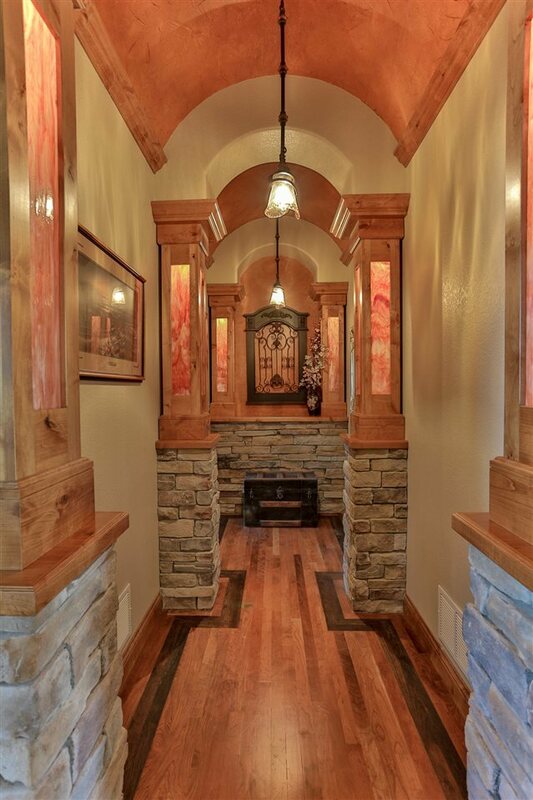 Custom design floors with wood & tile inlay. 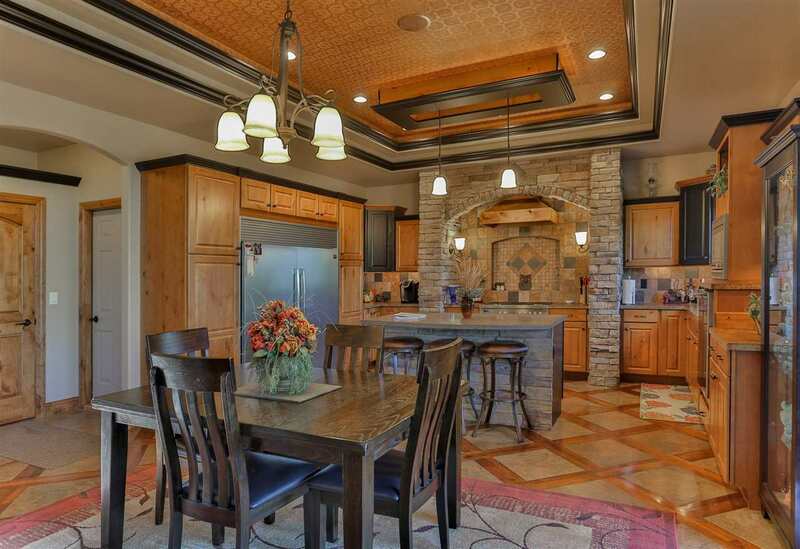 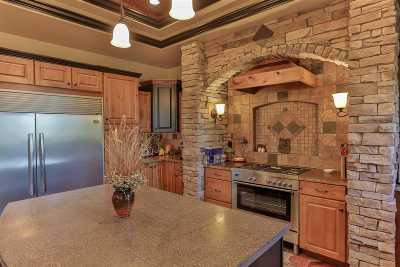 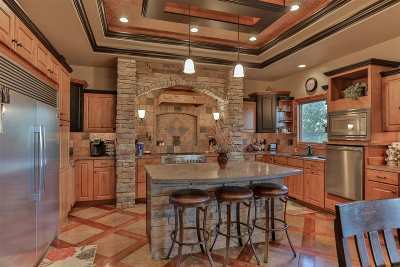 Kitchen features a professional cook stove with custom stone hood, as well as a professional grade refrigerator/freezer . 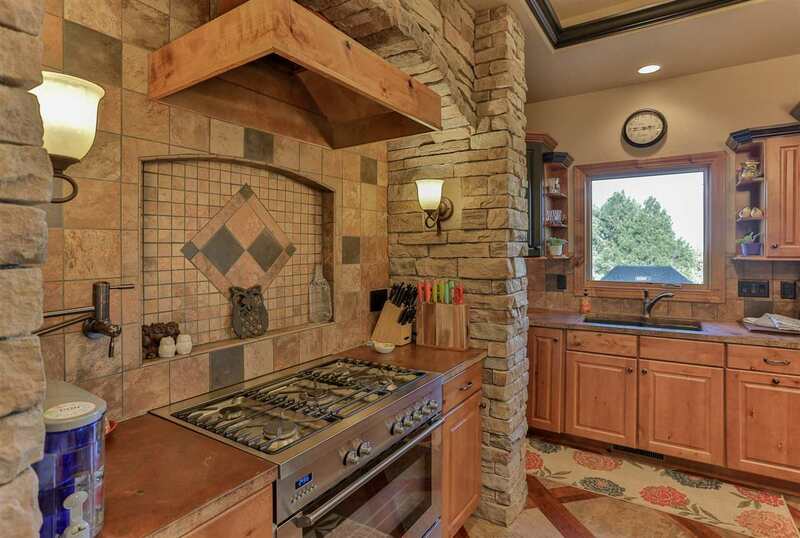 Fill your pots right at the stove with the expandable faucet. Vaulted ceiling in Great Room with copper waterfall over the gas-log fireplace. 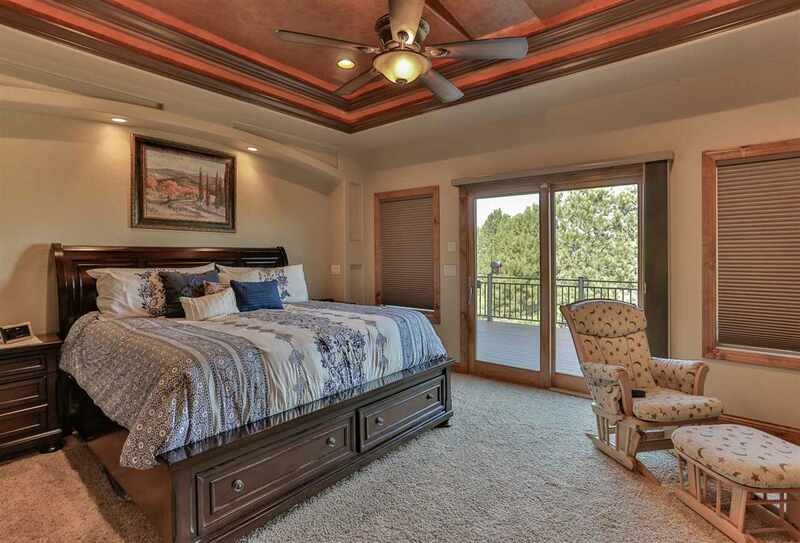 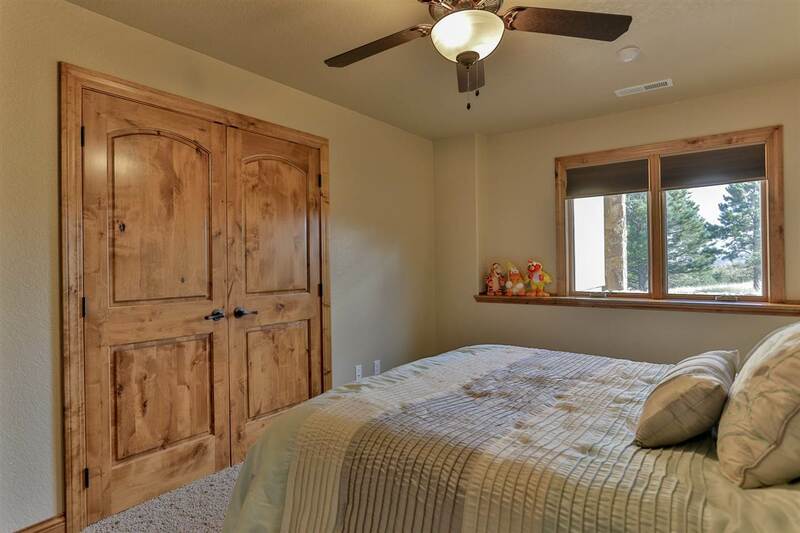 Master suite feature a double lighted tray ceiling, fireplace, 16x13 custom built walk-in closet, private laundry, granite countertops, built-in slack rods, shoe tree & drawers. 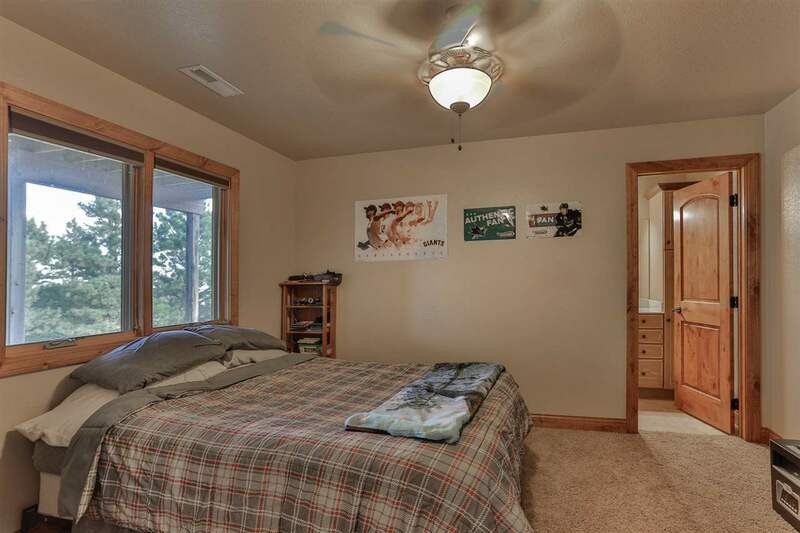 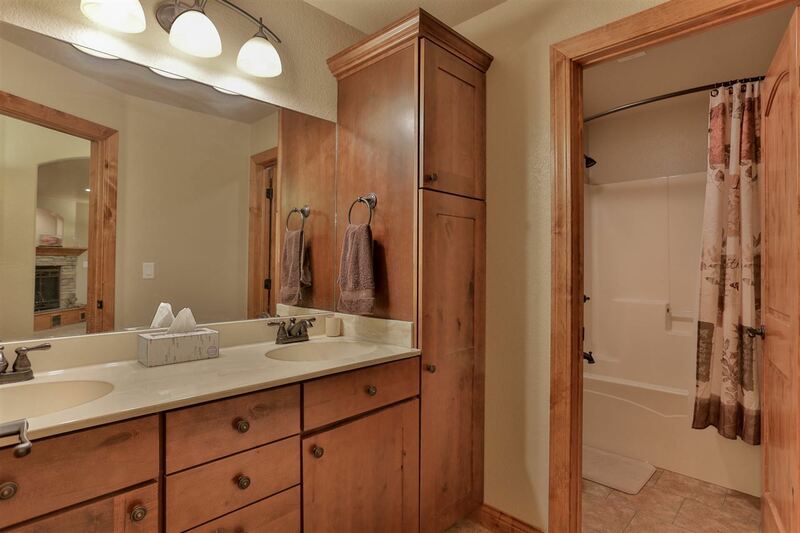 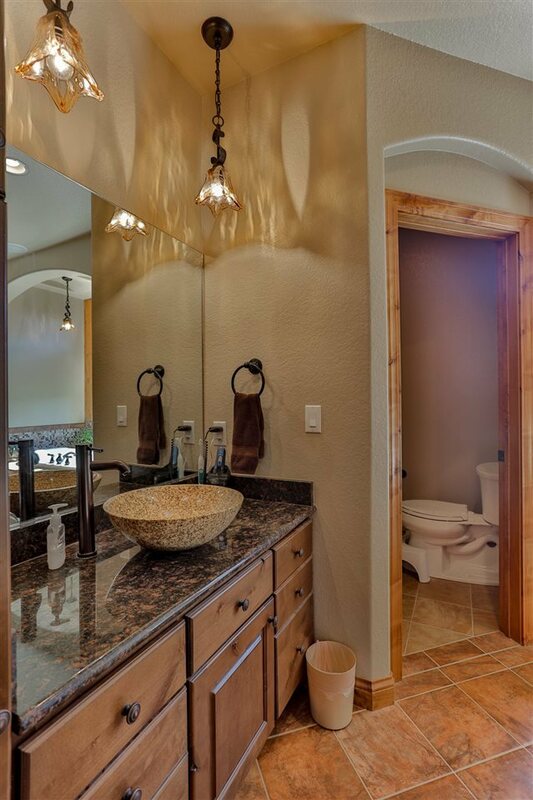 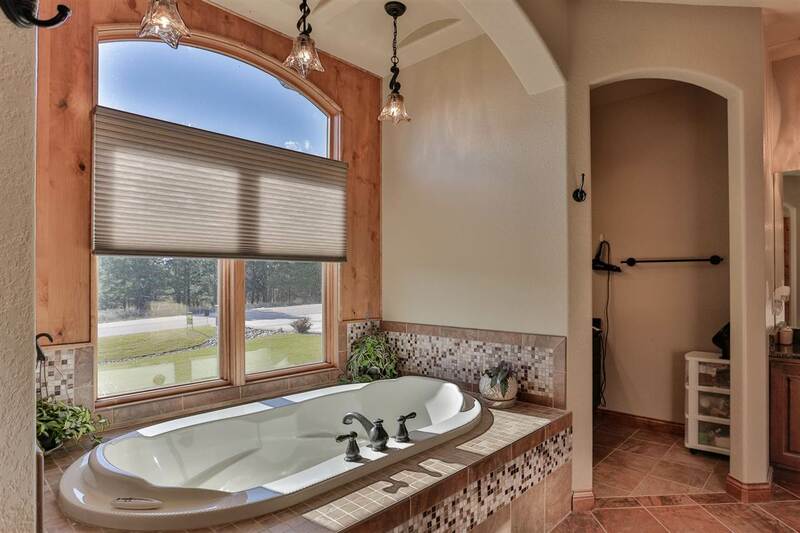 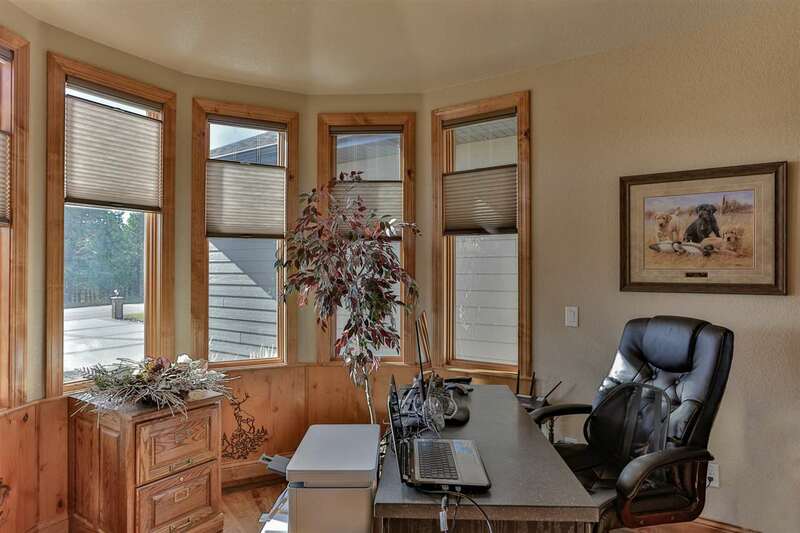 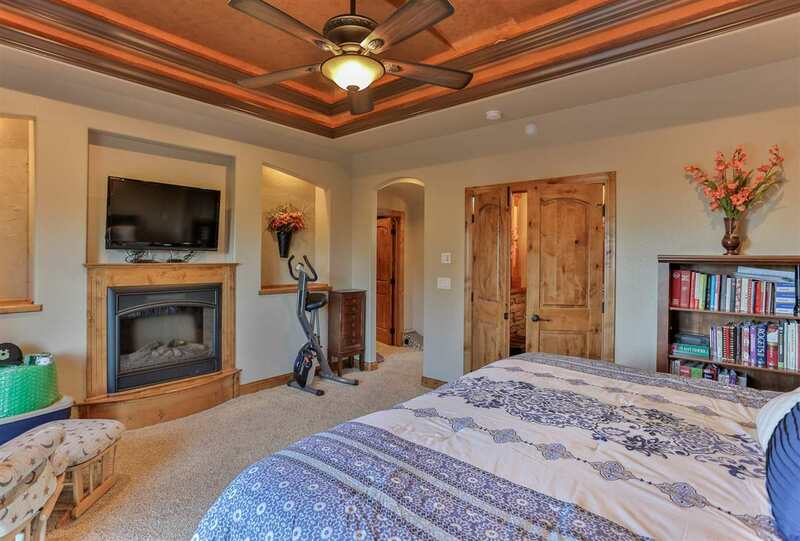 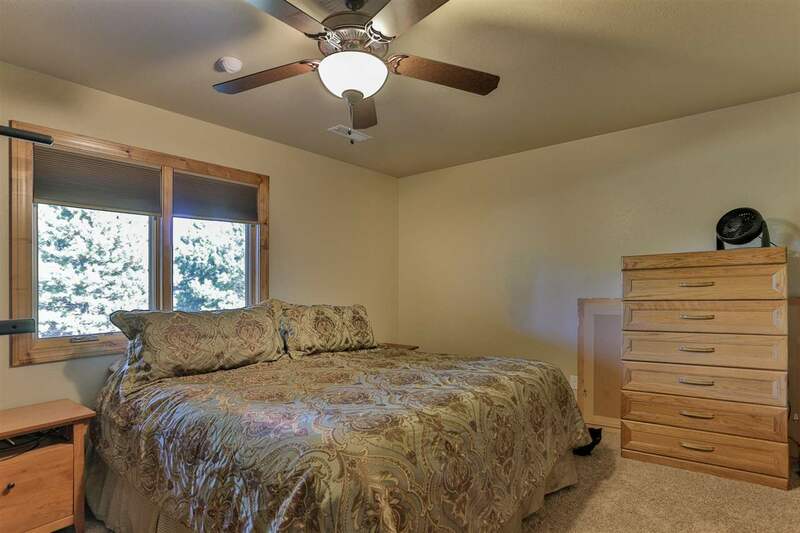 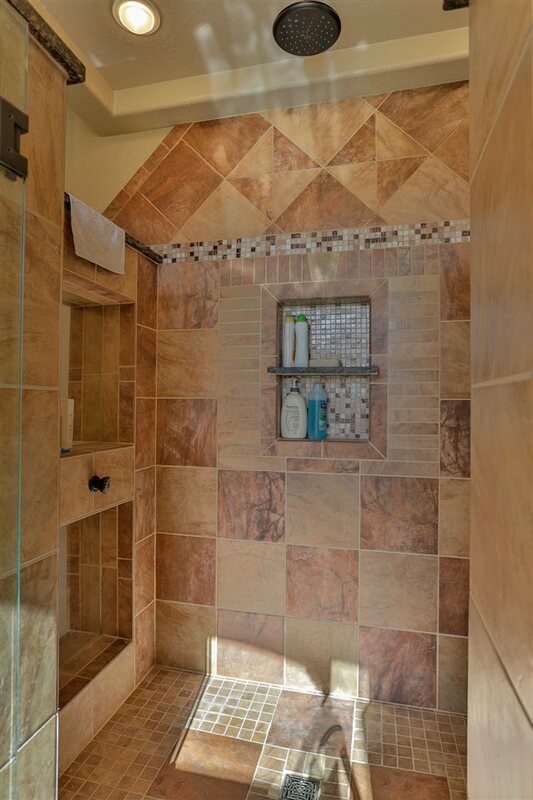 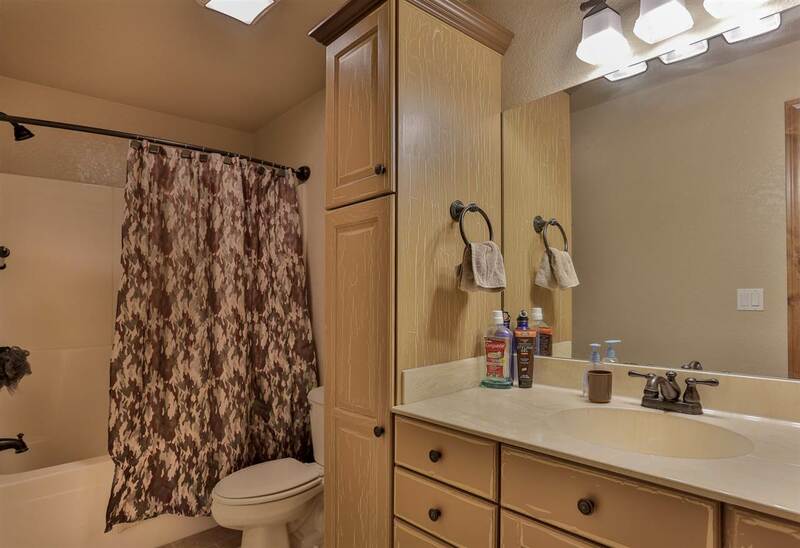 Master bath has heated floors, a 2 person soaking tub & walk-in tiled dual head shower. 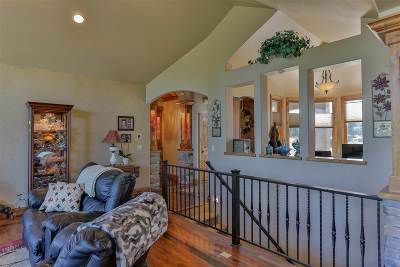 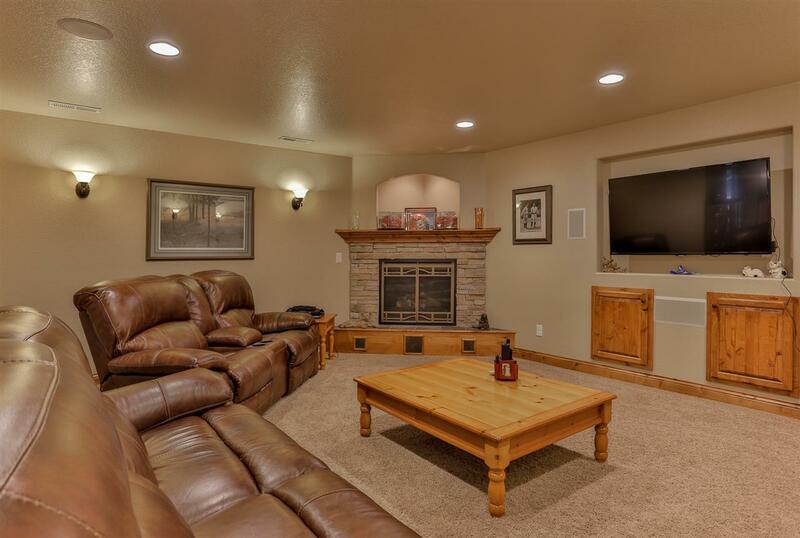 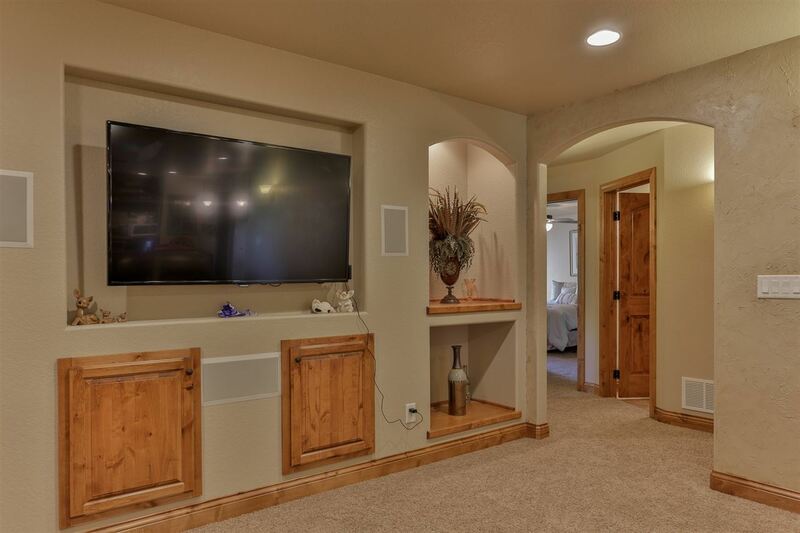 Walk-out basement includes a wet bar, wine cellar, pool table & fireplace.Walkway & driveway have aggregate concrete border with stamped concrete. 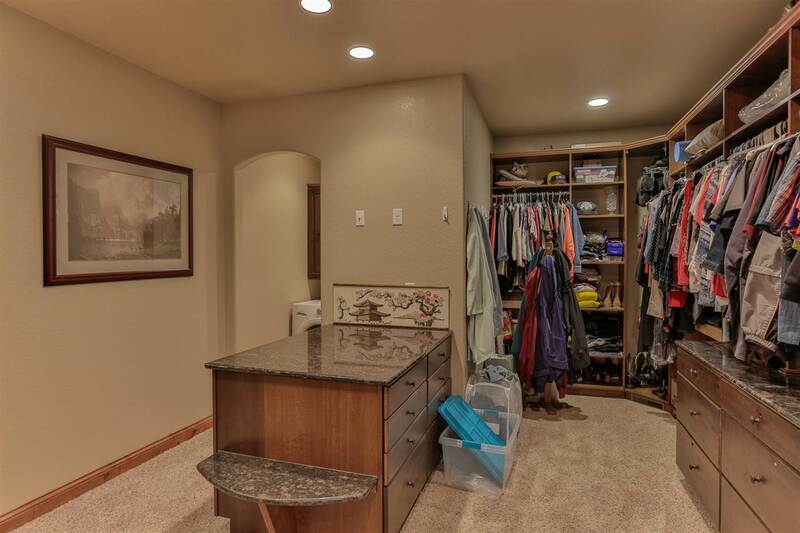 3 car heated & insulated garage with expanded floor drain. 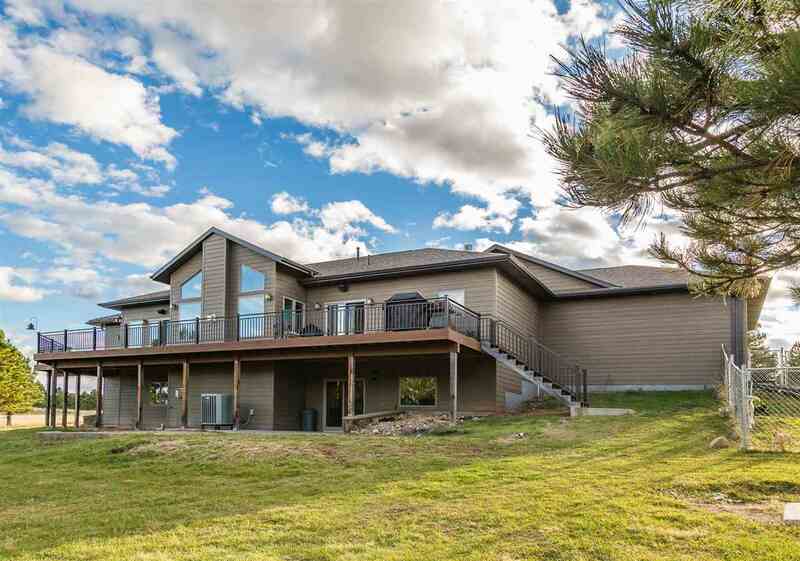 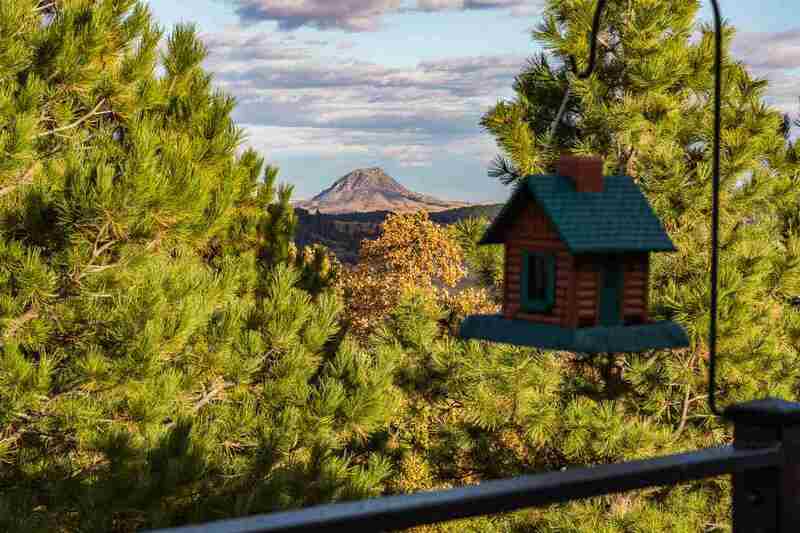 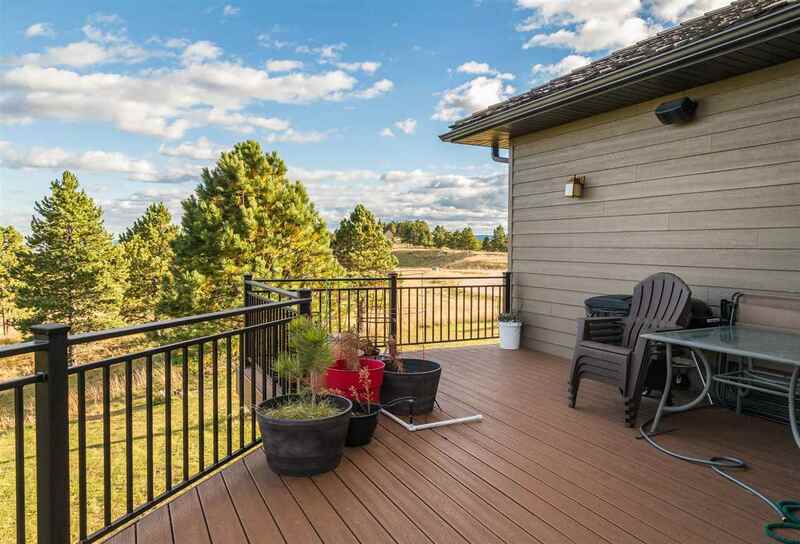 Beautiful views situated on 2.52 ac Buyer is responsible for verifying all information on this MLS document. 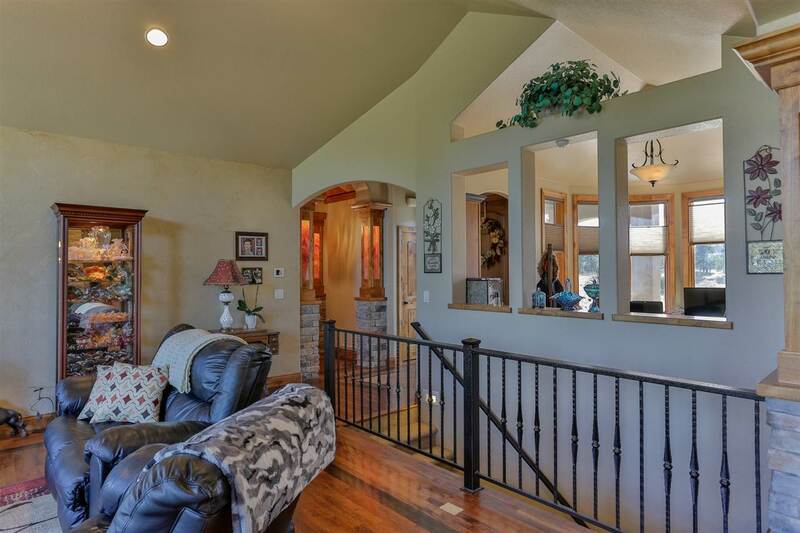 Basement/Substruct: Full Basement, Walkout, Poured Concrete Fd.